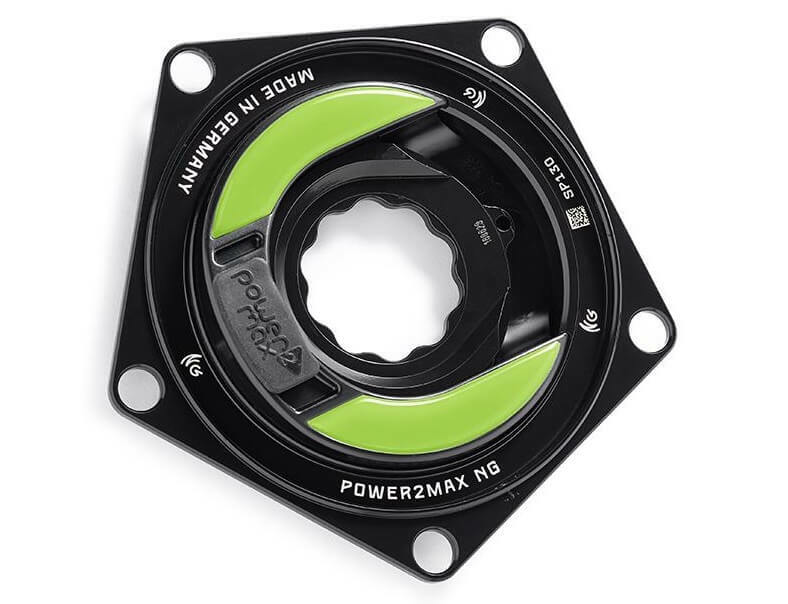 power2max’s premier NG power for your Specialized crankset! The NG is the premier model in the power2max line-up. 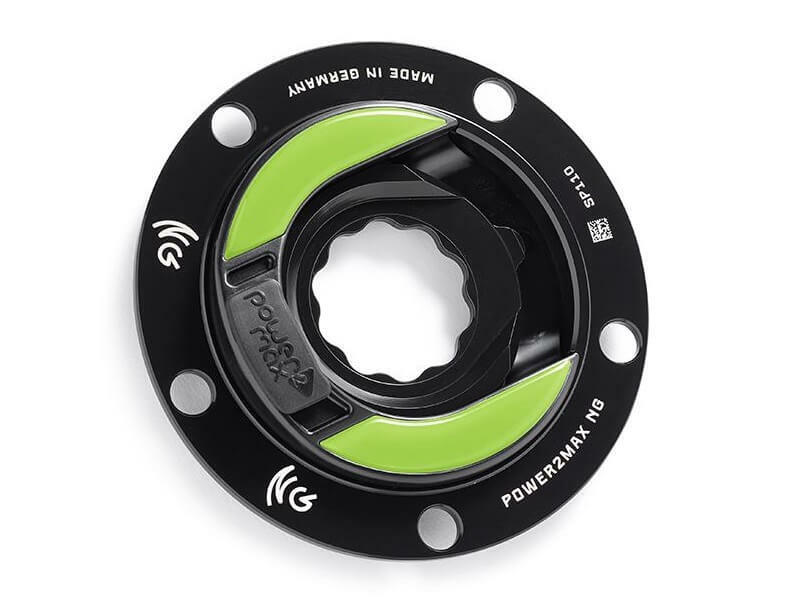 With features such as dual leg power measurement, ANT+/Bluetooth SMART compatibility and left/right power balance, the power2max NG Specialized Road Power Meter comes fully-loaded. In addition, the NG is accurate to +/- 1.0% and is easy to use with features such as auto-zero and accelerometer-based cadence measurement. The power2max NG model also features a rechargeable battery with 150 hours of run time as well as a full 5-year warranty! The power2max NG Specialized Road Power Meter is compatible with Specialized S-Works and FACT carbon cranks. It works with all Specialized frames without the need for additional spacers or adapters.